Please note: This is the article for the old JobWalk 1.0, you are probably looking for instructions of our new JobWalk app 2.0. Please switch to this tutorial for information on JobWalk app 2.0. Easily create your own virtual 360° tours while on the go with JobWalk — The HoloBuilder JobWalk app simplifies the 360° image taking and virtual tour creation process with HoloBuilder. It enables you to create your virtual 360° tour while on the go, all you need is a smartphone and a supported 360° camera like the Theta V or another camera from this list. The JobWalk app is available for iOS and Android. Download this tutorial also in Spanish as a PDF here. Download a guide for the JobWalk app setup and best practices here. Disable image preview: When checked, disables the immediate image preview when capturing with the 360° camera. This reduces the loading time and increases the capturing speed. Enable processing photos in the background: When checked, enables the image processing in the background during the capturing process and reduces the capturing speed. Uncheck to disable the immediate image processing while capturing and increases the overall capturing speed. Please note, that the image processing will then be done when uploading the project to the cloud increasing the upload time. 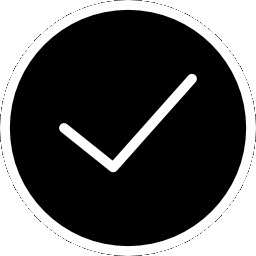 Upload via WiFi only: When checked, the project will only upload when a WiFi connection is detected. Tap on the yellow logout symbol to log out of your JobWalk account and switch to another. When first opening JobWalk, you will see a short description of what this app does and a big button to start creating your first tour. After you created at least one tour you can start creating a new tour by tapping on the -button at the bottom of your list of tours. Download any of your online HoloBuilder projects from your cloud to continue working on it with the JobWalk app. 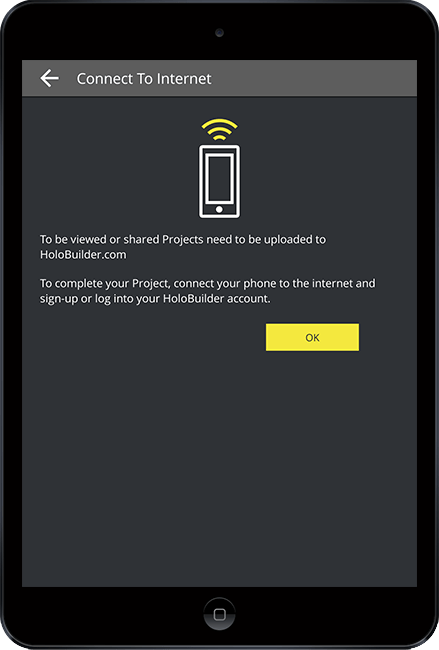 Open the ‘Online Projects’ tab and log into your HoloBuilder account to access your saved projects. Select one or more projects you want to download to store locally on your mobile device and edit with the JobWalk app. When a project is selected, tab ‘Download’ to make the project available in the JobWalk app. 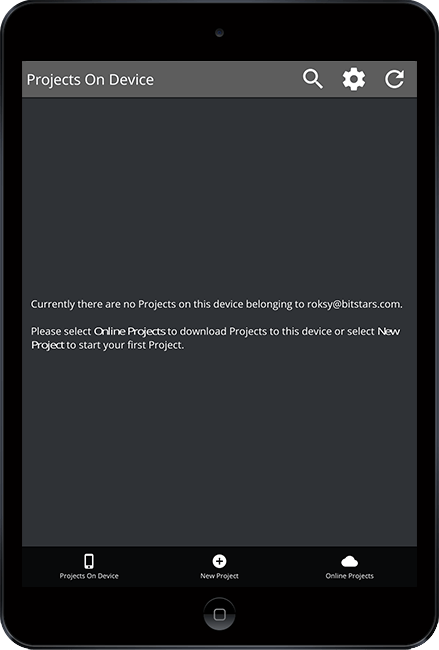 Go back to your ‘Projects on Device’ to view and edit the downloaded projects. Take a photo: Use your smartphone camera to take a picture of a sheet. Pick a file: Pick an image or pdf file saved on your smartphone to use as a sheet (on Android devices). Please note that on iOS devices the “Pick a file” option only links to your photo gallery. To choose a PDF as a sheet, you first need to load the PDF on the iOS device (from a PC, download etc.). Then, open the file and share it to JobWalk app. This will execute by pointing back to the JobWalk screen with the sheet; ready to start taking photos. You can apply this solution to multiple sheets, also. You can accept your choice by tapping . Choose another sheet by tapping or using the back arrow. There is also the possibility to use and add multiple sheets in the JobWalk app. A general introduction to working with multiple sheets can be found here. To add additional sheets in the JobWalk app, go to the overview of a project as shown in Figure 11. Select the button ‘ADD ADDITIONAL SHEET’ at the bottom of the overview. 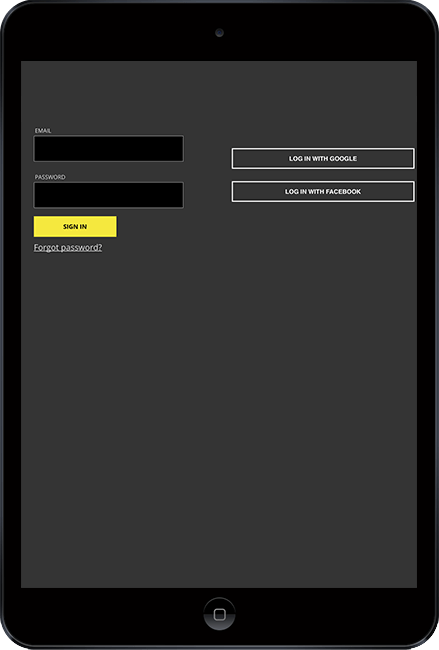 In contrast to the web application, there is only the possibility to add one sheet after another. 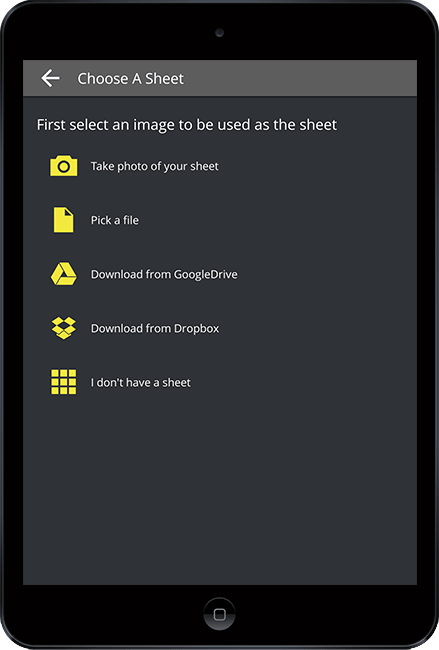 Then, you are shown the menu ‘Choose A Sheet‘, which offers you several possibilities to add a sheet, either by taking a photo or picking a file from your mobile device, GoogleDrive, or Dropbox. Afterward, you are automatically given the opportunity to add 360° pictures to your current sheet. You can either proceed to add pictures or cancel this part by using the back arrow in the upper left corner to first add further sheets. When you now edit your project, a drop-down menu on the bottom of the app shows a list of your sheets. You can either display a sheet by selecting it in the drop-down menu or by using the arrows buttons to change between one sheet and the next one. Note that it is still possible to replace the sheet later on in the HoloBuilder editor. To create and add scenes to your sheet, please first connect your mobile device to the camera at hand. You can find information on this in the instruction manual for your 360° camera. Additionally, we provided some instructions and a list of all compatible cameras below. 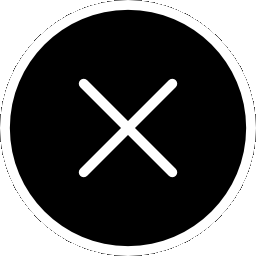 If you are using a Theta S you find a detailed description of how to connect your Theta S to your smartphone here. Place your 360° camera in the room where you want to take the 360° image. 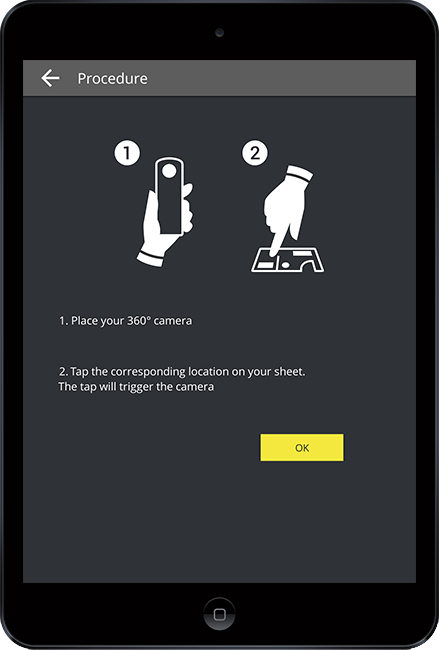 Tap in a room or any other location on the sheet to trigger the 360° camera. While the image is loading, you can already name the room. After loading the image is finished, you can take a look at your 360° photo. If you are satisfied with the image, tap to confirm. If you want to retake the image, just tap to take another shot. To edit and change the rooms name, tap on . You can also delete the whole room by tapping . A blue circle on the sheet, also called ‘waypoint’, indicates in which rooms you already took pictures. To retake the picture, rename the room or remove it from your tour, tap on the corresponding waypoint. You can rename the whole tour by tapping when the sheet is displayed. Once you have finished your tour, tap to save the tour and prepare it for upload to your HoloBuilder account. It is possible to insert direct links between the scenes in the app. Open your project and select ‘EDIT TOUR’ in the menu. Select the sheet you want to edit the scenes off. Tab on a waypoint on the sheet to open the scene. Double tab on the location in the displayed scene to add the link object. From the list that opens, select the scene you want to link to. To delete a link, tab on the link in the scene and select ‘DELETE’. Or, edit your complete project in the web editor. Make sure to synchronize the version on your mobile device with the cloud so that you edit the most recent version of the web editor and no progress gets lost. To upload the tour to HoloBuilder and make it accessible in the cloud from wherever you are, your smartphone needs to be connected to the internet. By default, JobWalk only uploads tours via Wi-Fi to slim down your data usage. You can change this in the app’s settings . If you do not have access to the internet at the moment, or if you want to create another tour, simply tap OK and carry on. 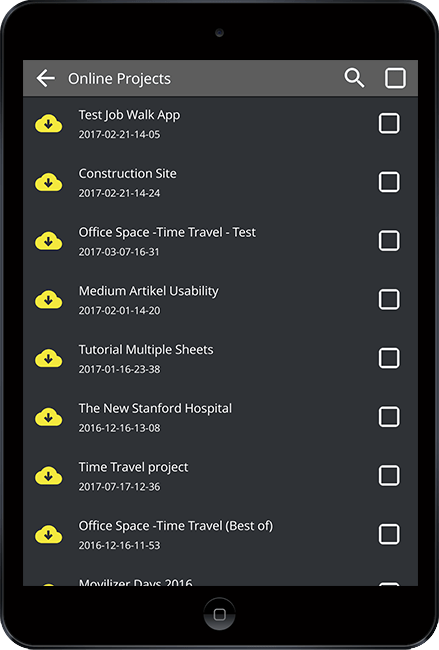 To use Time Travel with the JobWalk app, first, open a HoloBuilder project saved on your device. 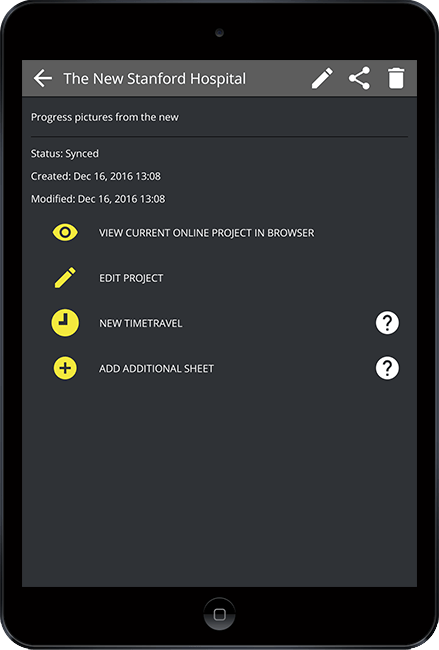 If you are also using the HoloBuilder web editor to work on your projects, the app will let you know whether you first need to synchronize the project version currently saved on your mobile device. Alternatively, you can download one of your projects from the cloud to edit it. Tab the project to open. In the menu, select the button ‘NEW TIME TRAVEL’ and connect your mobile device to the camera. The waypoints mark your existing images. To create a Time Travel, first, place your tripod with the camera in the room. To have the best possible experience with Time Travel, it is always useful to place the camera in the exact spot as it was for the previous image. It might help to indicate the spots in the room with some tape or another marker for feature Time Travel capturing if possible. When the camera is placed, click the corresponding waypoint on the sheet in the JobWalk app and repeat the process for all waypoints. Waypoints that have already a new Time Travel, will be indicated with a check mark on the waypoint. Save your progress and synchronize it to the cloud when finished. You can continue editing a Time Travel iteration within the next 5 hours after interrupting the capturing process. After that, the already markers for the already captured rooms will disappear and make room for new Time Travel iterations. Add further time iteration anytime after that. To view and share your tour, tab on the tour name shown on the list of tours displayed in the app. Your tour then opens in your browser and can be viewed as well as shared as usual. Find a list of compatible cameras below. A step-by-step instruction to connect your camera to the JobWalk app can be found here. If you still have any questions about the JobWalk App or HoloBuilder in general, please let us know by e-mail at support@holobuilder.com or via our integrated live chat on holobuilder.com. If you experience any problems with a project in the JobWalk app on iOS or Android, e.g. when the project is not uploading, please help us help you by sending the project info log. In the ‘Projects On Device’ project overview search for ‘Debug mode‘ and select the corresponding project from the list. When confirming with ‘SEND DEBUG EMAIL’, your email client will open. Please add a description of your problem so that we can understand your troubles even better and find the solution faster. Thank you kindly for your support. This entry was posted in HoloBuilder Tutorials, What's new? and tagged 360 camera, 360 degree camera, 360 degree panorama, Android, Android app, App, digital jobwalk, HoloBuilder, iOS, iOS app, photo sphere, Tutorial, virtual reality, virtual tour, VR. Bookmark the permalink. ← 360° Photos and Videos – Which camera is right for you?